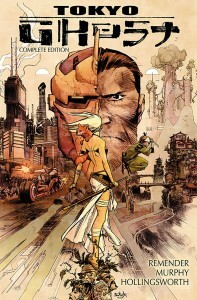 GNs Signed by Robert Kirkman & Rick Remender Benefit CBLDF! 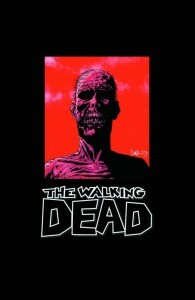 This week CBLDF is rewarding your donations with graphic novels signed by comics icons Robert Kirkman and Rick Remender! We’re offering donors the chance to pick-up The Walking Dead Volume One HC, The Walking Dead: Here’s Negan HC, The Walking Dead Volume One Omnibus HC, Invincible Ultimate Collection Volume One HC, and Outcast by Kirkman & Azaceta Book One HC, all signed by Robert Kirkman! 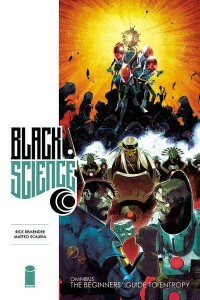 We’re also excited to offer Black Science Premiere HC Volumes One and Two, Tokyo Ghost Deluxe HC, and Deadly Class Deluxe HC, all signed by Rick Remender! Donate to today to support CBLDF’s important work and receive one of these fantastic signed graphic novels! 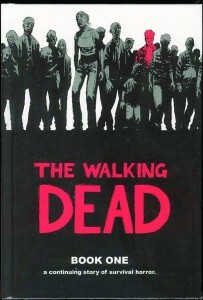 Don’t miss out on your chance to grab one of these beautiful collected editions of The Walking Dead, signed by series creator Robert Kirkman! 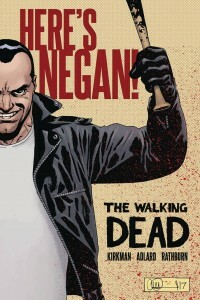 We’re offering The Walking Dead Volume One HC, The Walking Dead: Here’s Negan HC, and The Walking Dead Volume One Omnibus HC! Make a donation today to support CBLDF and secure your copy before they’re gone! 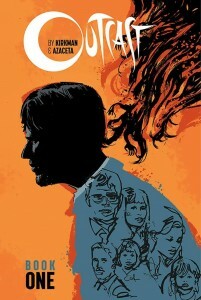 If you’re a Walking Dead fan, don’t miss out on Kirkman’s work on Invincible and Outcast! 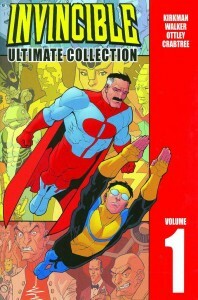 We’re offering donors the Invincible Ultimate Collection Volume One HC and Outcast Book One HC, both signed by author Robert Kirkman! Donate today to grab your own signed copy! 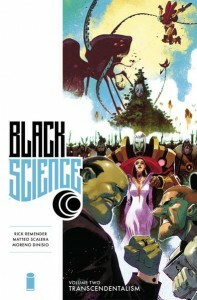 Don’t miss out on Black Science, Rick Remender and Matteo Scalera’s critically acclaimed sci-fi epic! We’re offering volumes one and two of this series, both signed by author Rick Remender! Donate today to grab your own signed copy! 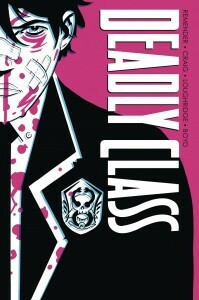 We’re also offering our donors Tokyo Ghost Deluxe HC and Deadly Class Deluxe HC, both signed by author Rick Remender! Grab a copy of one of these great graphic novels today and support CBLDF!